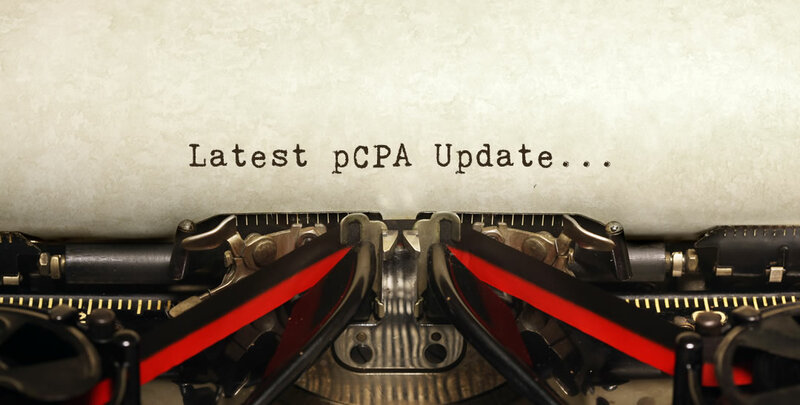 Since the release of the pCPA Process Guidelines in May 2018, there has been an observable, downward trend in the average number of months files have been under pCPA Consideration and under Active Negotiations. Undoubtedly, one of the factors has been the reduction in the number of files spending extended periods of time within these two process phases outlined in the graph below. The products “under pCPA Consideration” have been reviewed by CADTH but have not yet been initiated for negotiation or closed without negotiations. Five new drug products received a CDEC or pERC recommendation or notification to implement in December 2018, for a total of approximately 13 products under pCPA Consideration. The pCPA initiated 2 new negotiations since the last update, for a total of 46 active negotiations. Renal Cell Carcinoma becomes the second indication for Yervoy/Opdivo to be initiated for negotiation by the pCPA, presumably to be considered along side the currently active negotiation for metastatic melanoma (initiated in June 2018). Negotiations for Duodopa have been initiated following a drug plan submission, and subsequent recommendation from CADTH. Interestingly, the last pCPA negotiation initiated following a drug plan submission was Xolair (severe asthma) which remains under active negotiations more than 30 months after the CDR recommendation was issued. 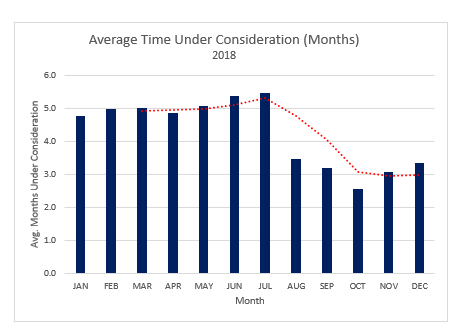 Process Timeline Update: The chart above shows that the average time files have remained under pCPA consideration has decreased from its July 2018 peak. In addition, the number of files under consideration each month has been significantly reduced from a high of 30 in May-June to 11 in November and now 13 in December. 7 negotiations were completed, and no negotiations were closed since the last update, for totals of 232 completed and 30 closed negotiations. December saw the completion of a range of files that have been under active negotiations for between 2 and 8 months, including products in busy and presumably, competitive therapeutic spaces (Siliq, Maviret), products with multiple indications (Alecensaro) and expanded indications for previously negotiated products (Actemra). Process Timeline Update: The chart above shows that the average time files have remained under active negotiation has remained fairly stable, fluctuating between 5 and 7 months throughout 2018. 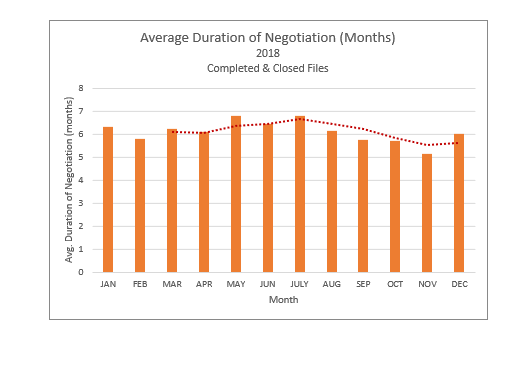 In addition, the number of files under active negotiations has decreased in recent months from an all-time high of 57 in October to 46 in December. The pCPA decided not to negotiate 2 files since the last update, for a total of 60 drug products for which the pCPA has decided not to negotiate collectively.